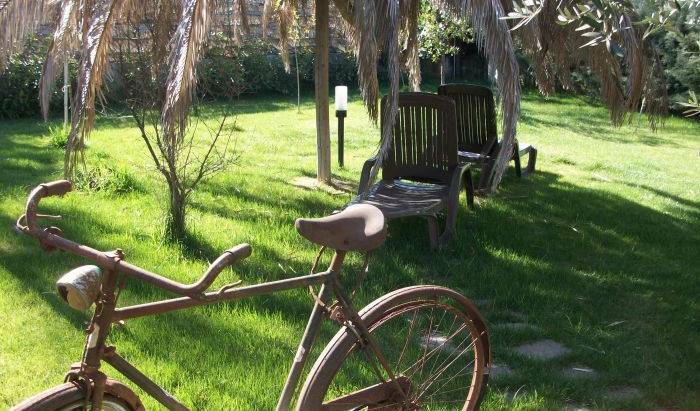 The bed and breakfast the happy island is surrounded by green countryside of Puglia at the heart of true Puglia. 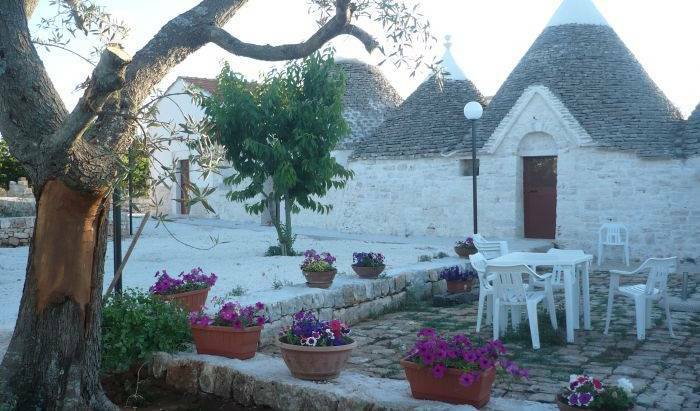 Situated in the heart of the Apulian countryside, le coccinelle bed and breakfast symbolizes the millenary history of the area with its familiar atmosphere and enchanting location. 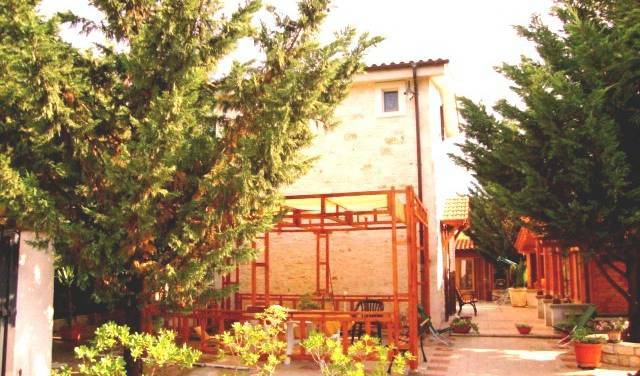 This accommodation recently renovated stone, situated in the suburbs surrounded by a lovely green relaxing complete with every comfort very close to the sea, grottos, trulli, safari etc.. x ecc. 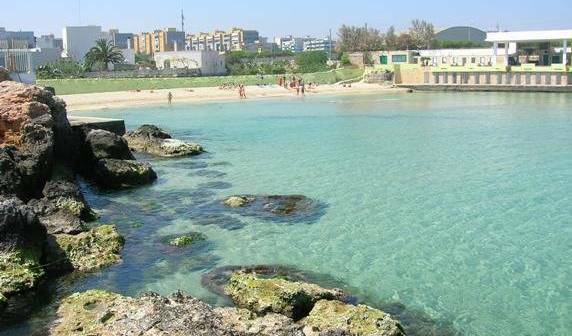 tutto to spend a relaxing holiday. 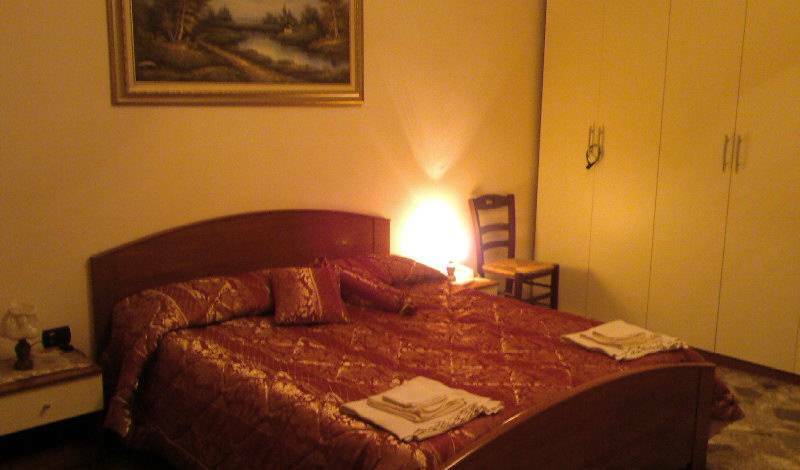 appartamenti e bed & breakfast, accessoriati e autonomi. Distinguished by its stuuning romantic and fabulous structure. Unique for its four cones supported by a centra lcolumn and suitable to accommodate several persons. Characterized by its cone very hight(about 6 meters) and the alcove. It also has a lovely fireplace.